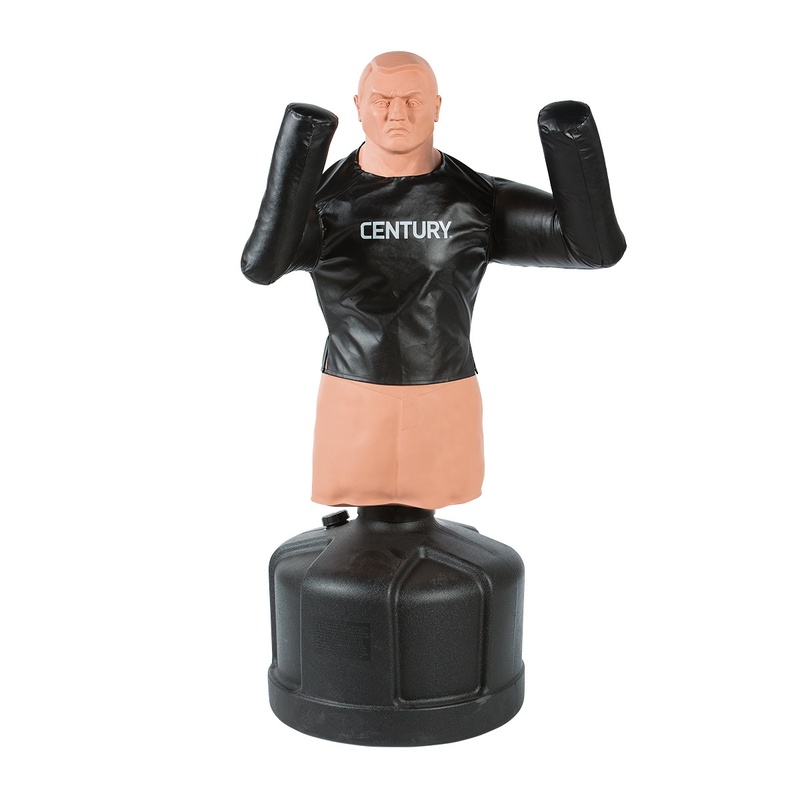 Since Century introduced the original BOB® Body Opponent Bag back in in 1998, and, later, the BOB XL®, we’ve gotten several requests for a BOB® with arms. We decided to test out the old saying “the customer is always right” and gave our Research and Development team the task of creating a product that would give BOB® arms. 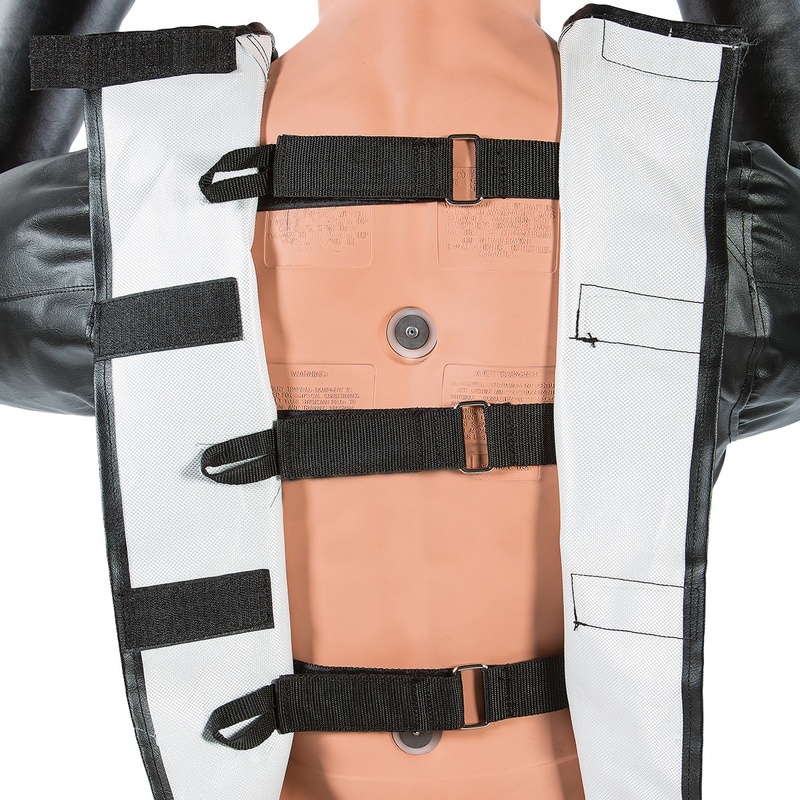 They came up with this jacket, which fits on all BOB® and BOB LX® training dummies. So, besides giving your BOB® a hip new look, what benefits does the Jacket provide? 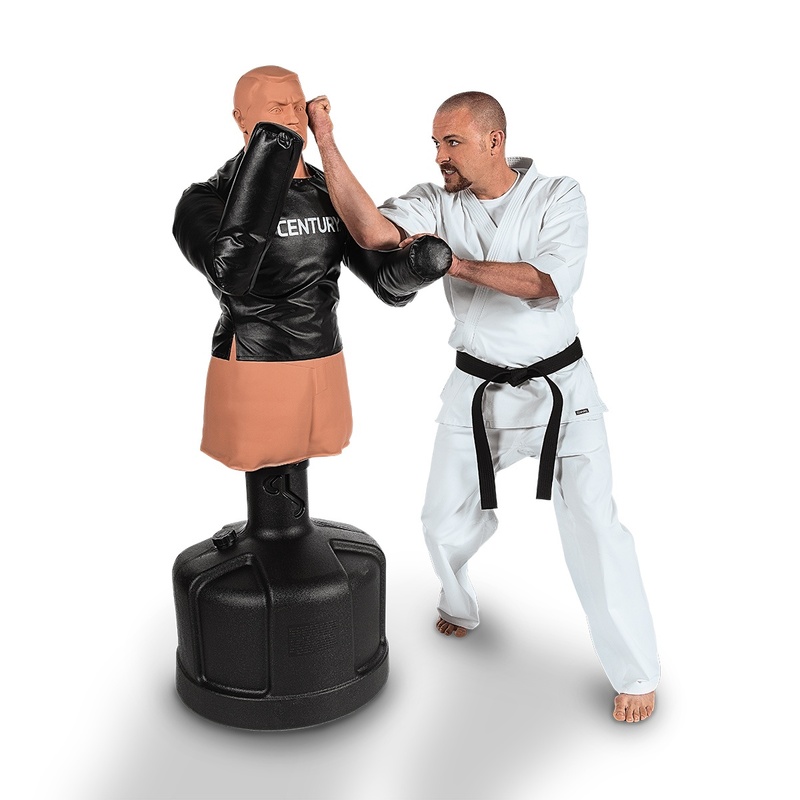 If you aren’t already familiar with the famous training dummy, BOB® is used for stand-up striking arts, like karate, tae kwon do, Muay Thai and tang soo do. The realistic head and torso make it great for self-defense arts like Jeet Kune Do and Krav Maga as well. Arming BOB® allows the martial artist to practice an even wider variety of moves, for example, parrying, or knocking an opponent’s hand out of the way before throwing a punch. You can also practice blocking techniques or bobbing and weaving around the arms – critical skills in many fighting arts. Additionally, training on BOB® with the Jacket gives martial artists a feeling for how to work around arms when throwing body shots or kicks. Like all of our products, the BOB® Jacket is designed to stand up to the toughest workouts. It’s constructed from vinyl with reinforced stitching, and the arms are filled with high-density polyurethane foam. It’s easy to attach (you can put it on solo or with help from a friend). The jacket wraps snugly around BOB® and closes in the back, first with straps and then with hook-and-loop tabs for a more covered closure. Add a new element to your martial arts training, and grab a new BOB® Jacket from Century!